Breaking up and making up is sometimes natural in relationships, but when you are a working celebrity, the publicity about it is so much worse. While the press is harsh, they sometimes find the silver lining in a breakup story: couples that get back together! 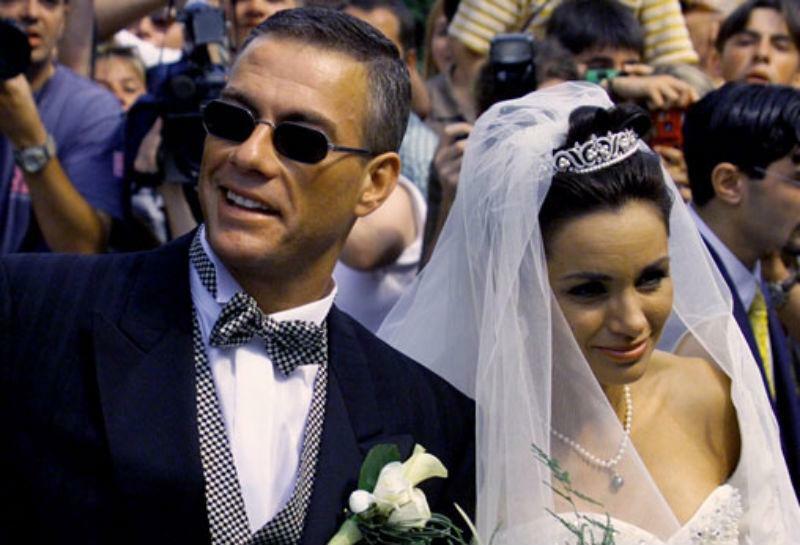 Here are 13 celebrity couples that have divorced and remarried. 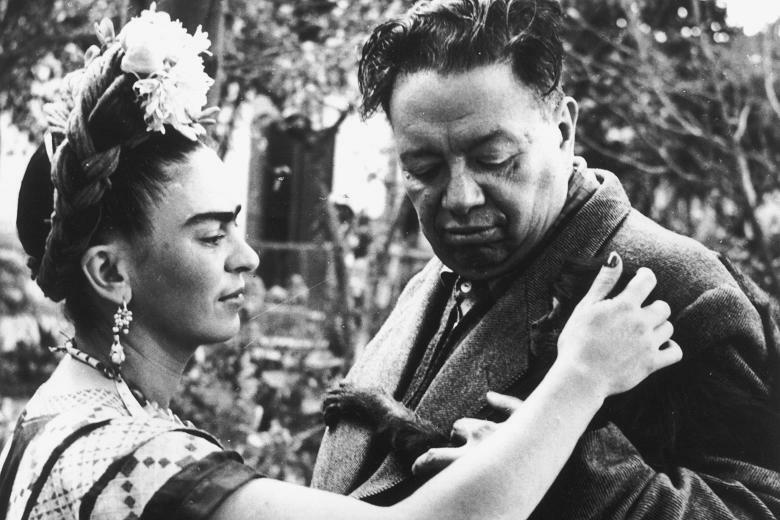 Some people took only a short break between marriages, and other couples were separated for decades before they reconnected. 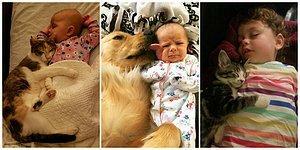 Either way, they have overcome an obstacle with the end result being love. 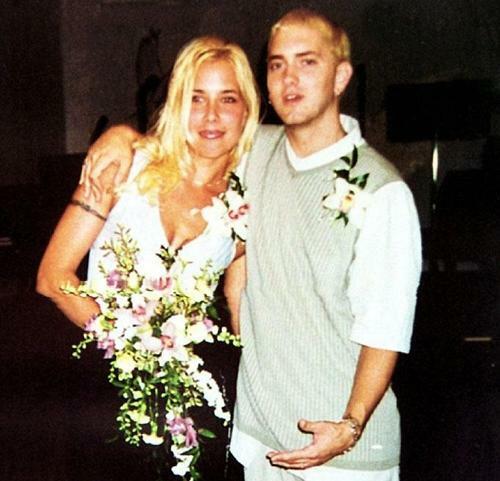 Marshall Mathers, better known by his stage name Eminem was first married to his wife, Kim Scott, from 1999–2001. The couple got remarried and re-divorced in 2006. These are the only marriages for both parties, and their daughter, Hailie, was born in 1995. 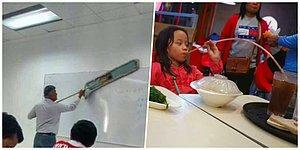 They also have custody of Kim's daughter, Whitney, and her niece, Alaina. 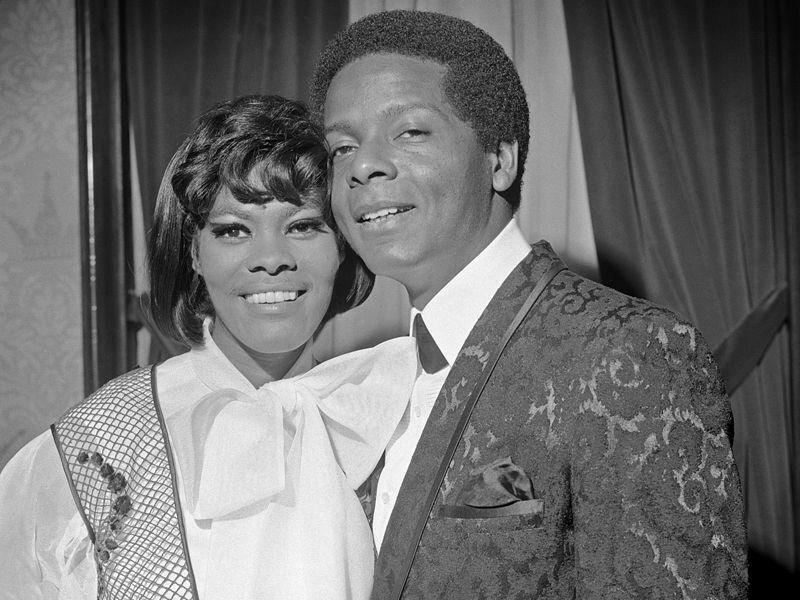 Dionne Warwick was first married to William Elliott from 1966–1967, and then again, later that year, from 1967–1975. These were Warwick's only marriages. Their sons, David and Damon Elliott were born in 1969 and 1973. Pamela Anderson remarried her ex-husband, Rick Salomon, in 2014 and then asked for a divorce that same year. 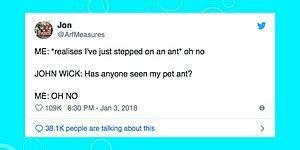 . . and then asked the judge to toss out her request. In February 2015, she filed for divorce for a third time. The couple was previously married from 2007-2008. 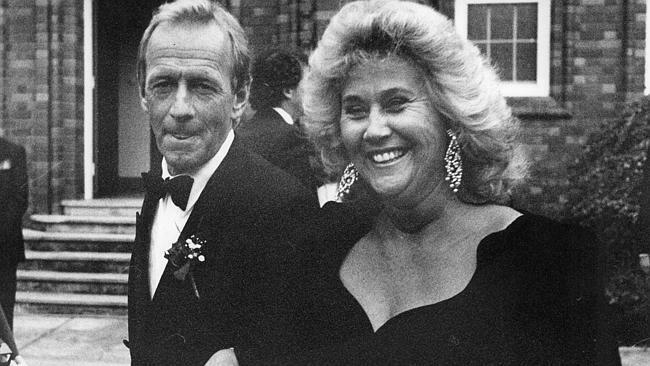 Actor Paul Hogan was first married to Noelene Edwards from 1958–1981, and they remarried less than a year after their divorce, from 1982–1990. They have five children. Hogan was also married to Linda Kozlowski from 1990-2013. 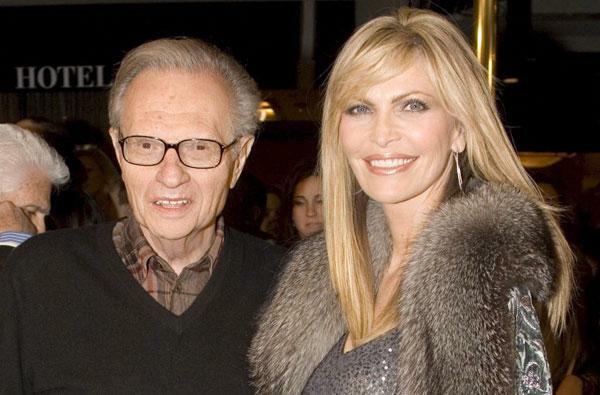 Larry King was first married to Alene Akins from 1961–1963, and then again from 1967–1972. He adopted her son, Andy, in 1962, and they had a daughter, Chaia, in 1969. King has been married a total of 8 times – with most marriages lasting less than 10 years. He has been married to Shawn King since 1997. 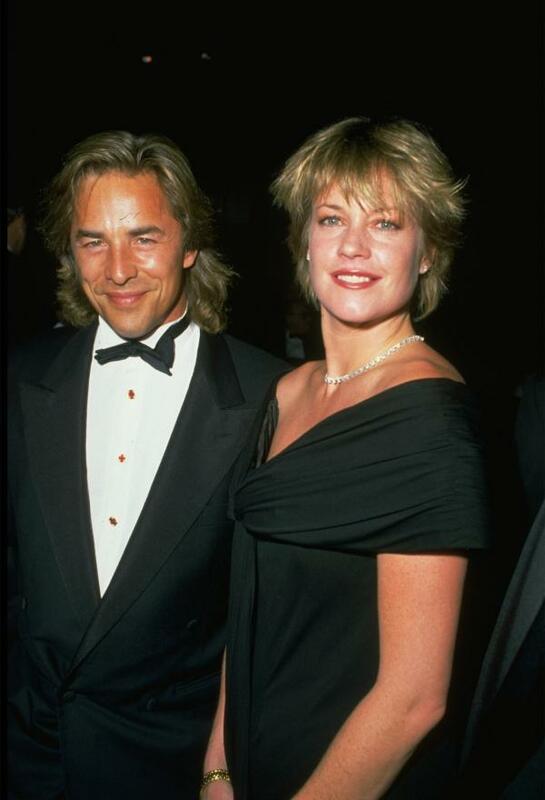 Melanie Griffith was first married to Don Johnson for six months in 1989, and then again from 1989–1996. 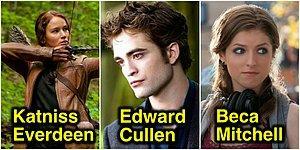 Their daughter, Dakota Johnson, was born in 1989. Griffith was also married to Steven Bauer (1982–1987), and she has been married to Antonio Banderas since 1996. Johnson has been married to Kelley Phleger since 1999. The martial arts director Van Damme who is known for his action films was married to bodybuilder Portugues between 1987 and 1992. The couple remarried after seven years in 1999, and are still together to date. 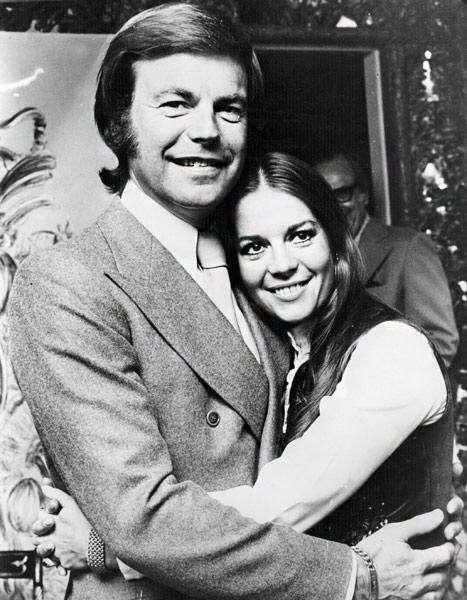 Natalie Wood was first married to Robert Wagner from 1957–1962, and then again from 1972 until her death in 1981. 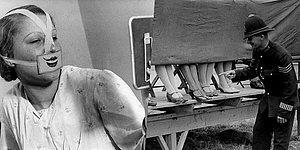 Their daughter, Courtney Wagner, was born in 1974. Wood was also married to Richard Gregson (1969–1972). 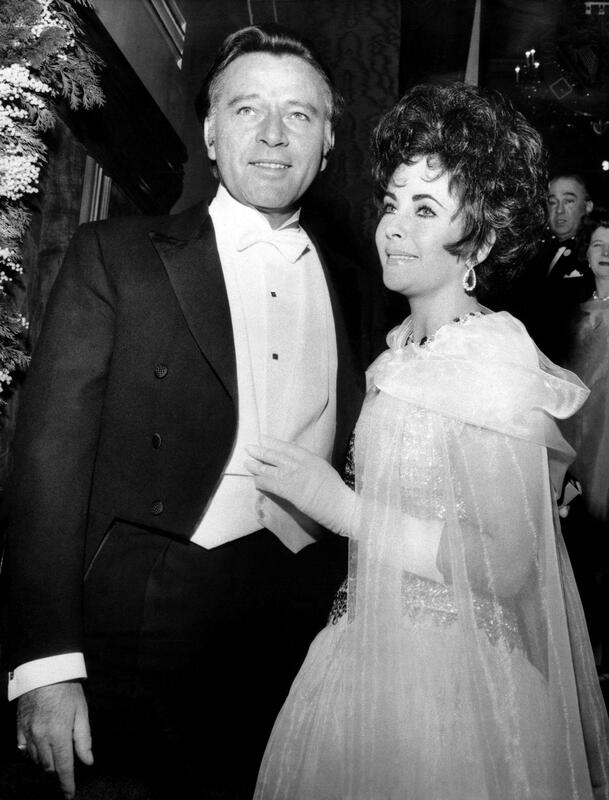 Wagner was also married to Marion Marshall (1963–1971), and he has been married to Jill St. John since 1990. Melanie Griffith was first married to Don Johnson for six months in 1996, and then again from 1989–1996. 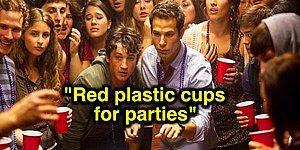 Their daughter, Dakota Johnson, was born in 1989. Griffith was also married to Steven Bauer (1982–1987), and she has been married to Antonio Banderas since 1996. Johnson has been married to Kelley Phleger since 1999. 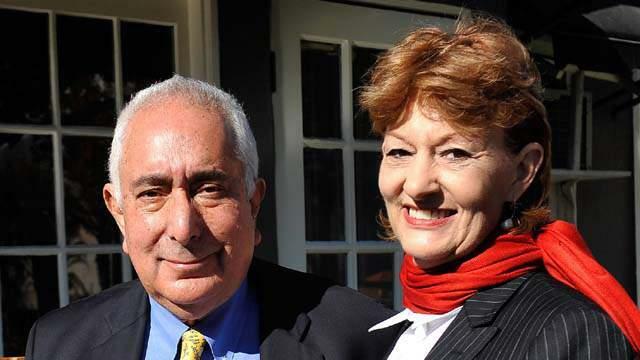 Political and economic commentator, Ben Stein married entertainment lawyer Alexandra Denman in 1968 and the two remained married for five years. In 1977 the two remarried and are still together. 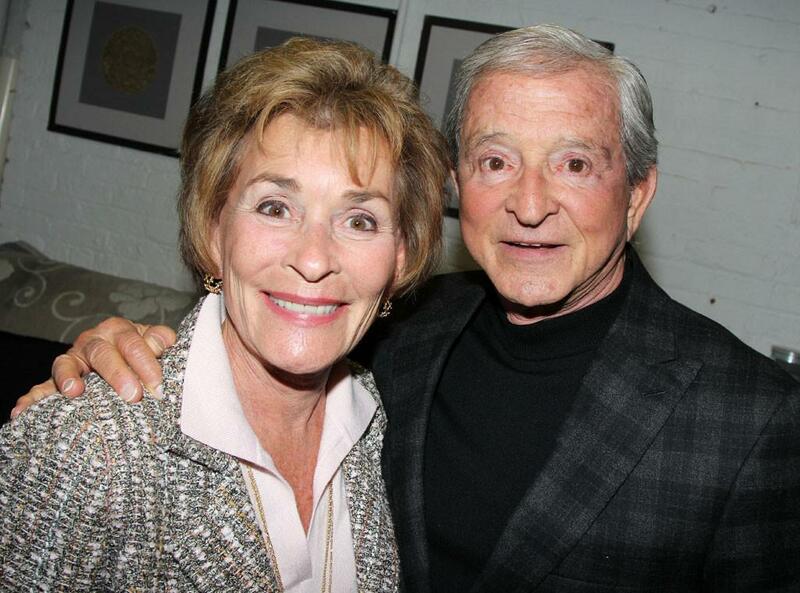 Judge Judy was first married to Jerry Sheindlin from 1977–1990. The couple remarried in 1991, and are still together today. They have 5 children and 12 grandchildren. Judy Sheindlin was also married to Ronald Levy from 1964–1976.